On the 3rd June 2018 Glamorgan County Cricket Club announced the appointment of John Williams (Balconiers Chairman) as an Honorary Consultant and an Ambassador to the Club. The Board has invited John to continue to attend board meetings in his new capacity and, additionally, to be an Honorary Life Vice President of the Club. John has accepted both invitations. 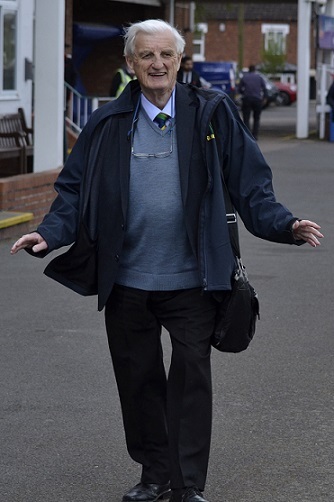 John, who has been a strong supporter of the club’s revised governance arrangements and has served on the Glamorgan committee since the early 1980’s. John Williams enjoying the day at Leicestershire in 2017.